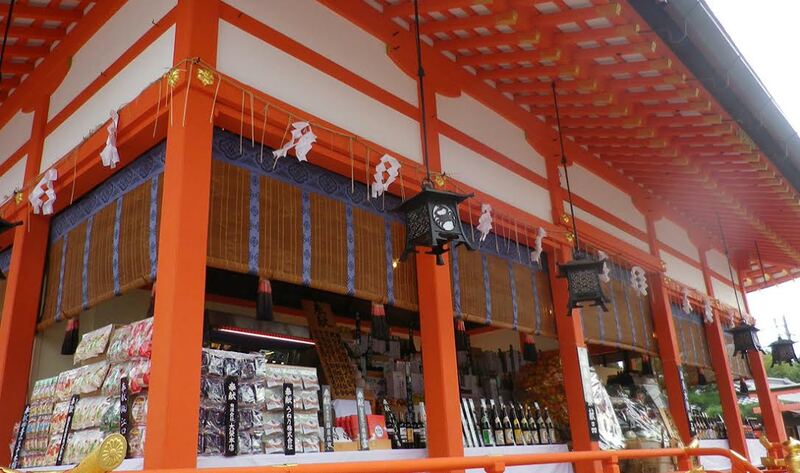 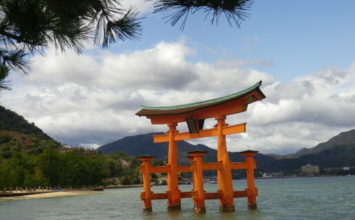 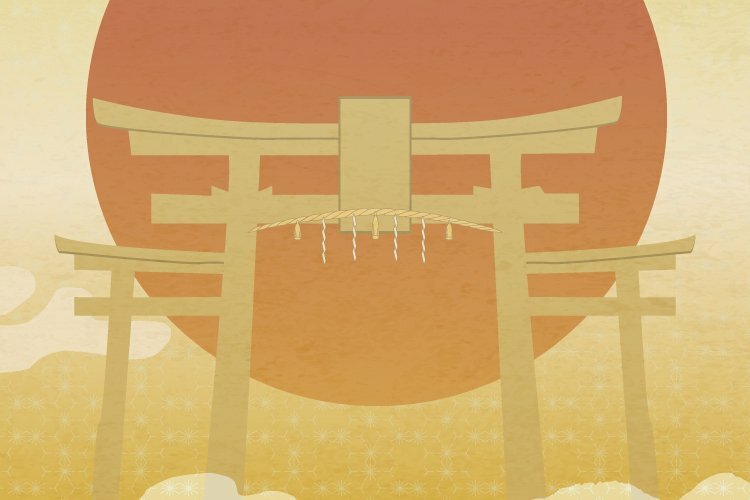 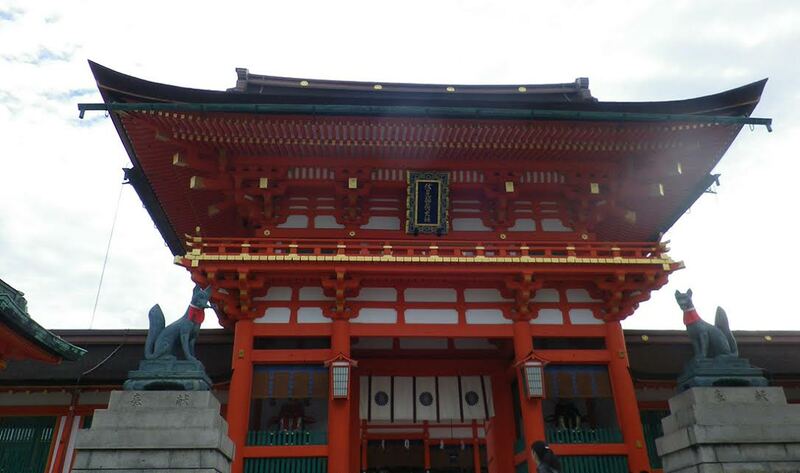 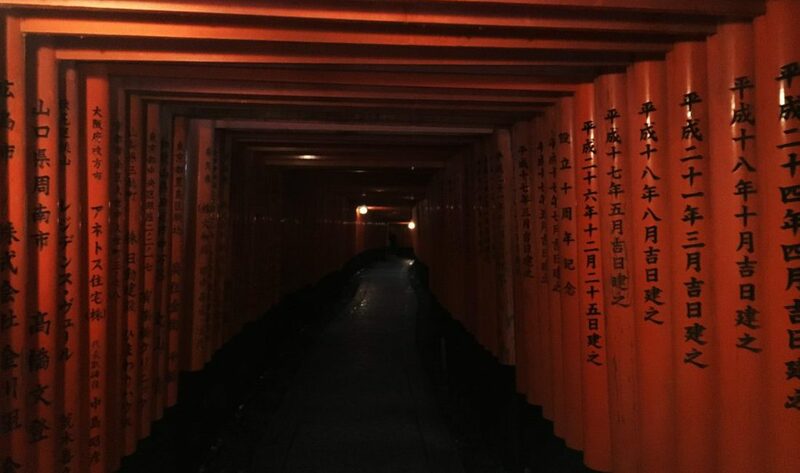 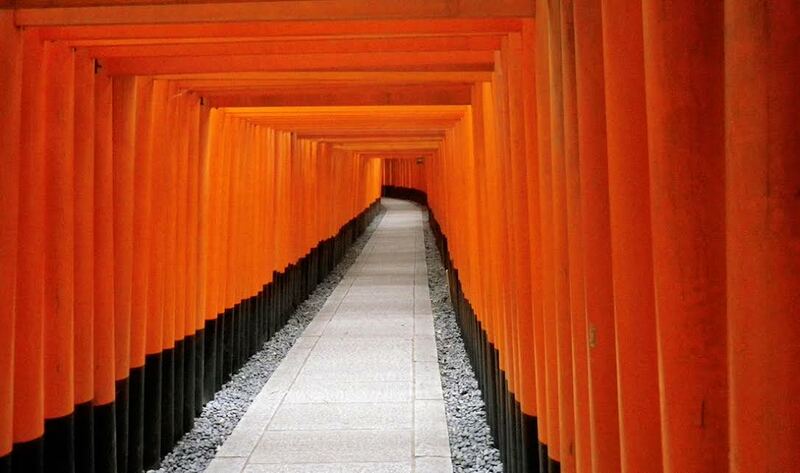 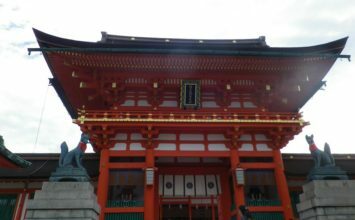 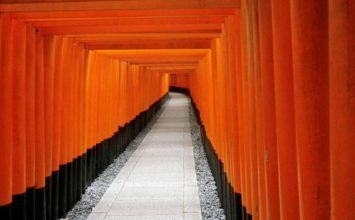 The root of the god of Inari Shrine, which is said to have about 30,000 companies nationwide. 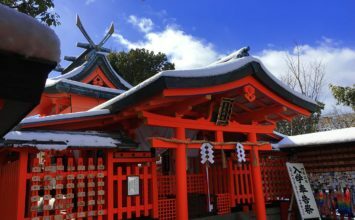 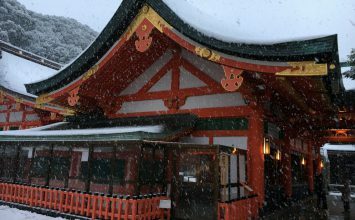 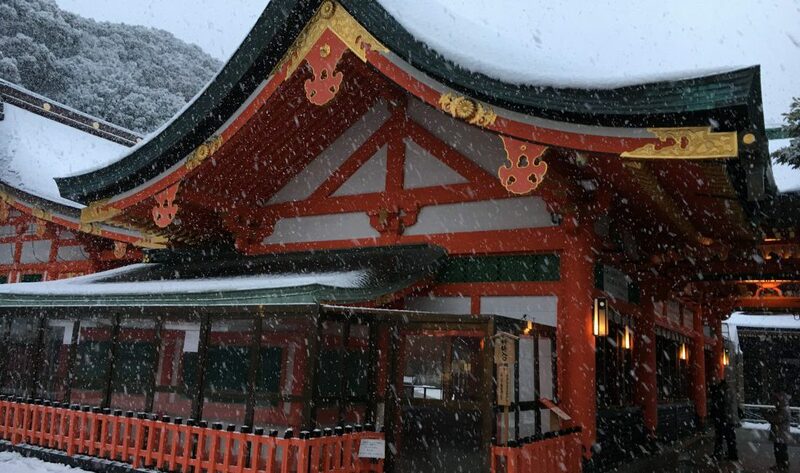 In 711 Mr. Hata was founded on Inari mountain, and it is transmitted that the shrine was built in this place afterwards. 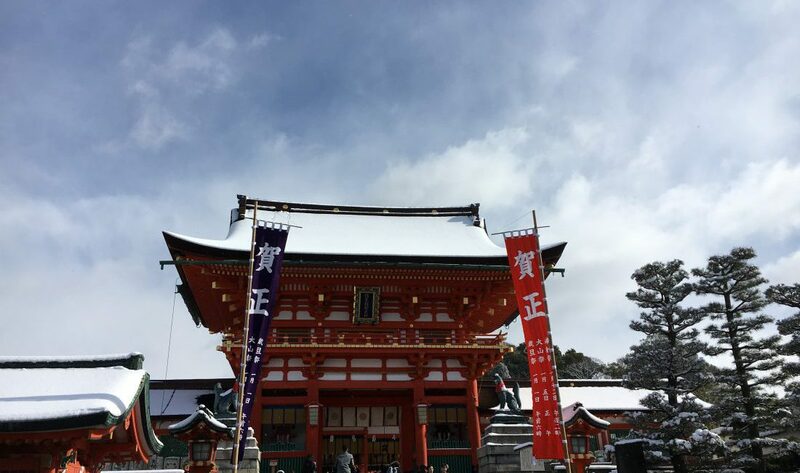 Since the prayers of 852 years, the emperor's messenger was sent, gathered deep faith from the common people as God of richness and family business prosperity. 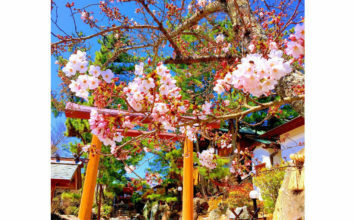 nari mountain where the whole mountain is regarded as the object of faith since ancient times. 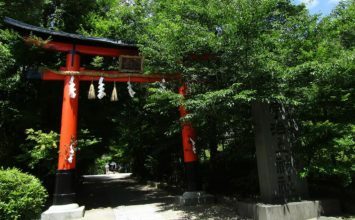 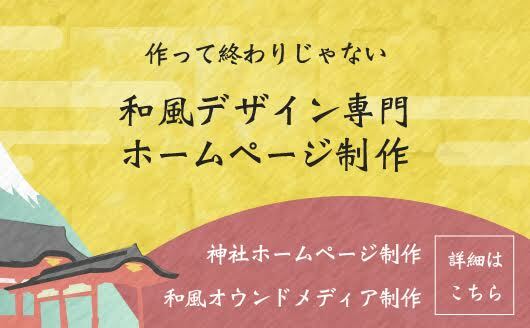 In Inari mountain, Sei Shōnagon is also written in "The Pillow Book". 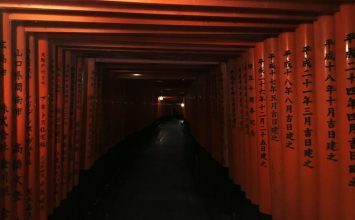 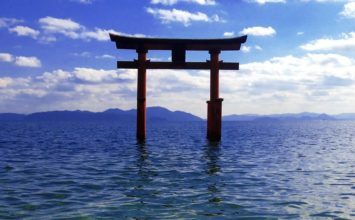 Many red torii are dedicated and come to this day. 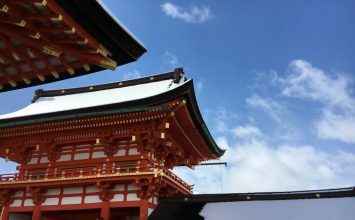 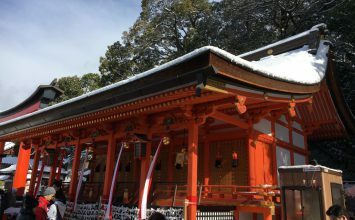 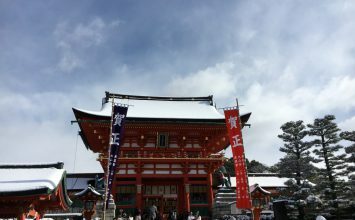 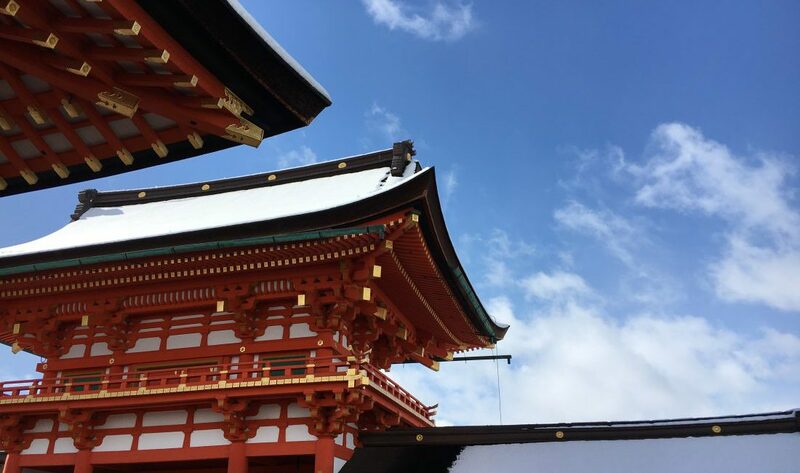 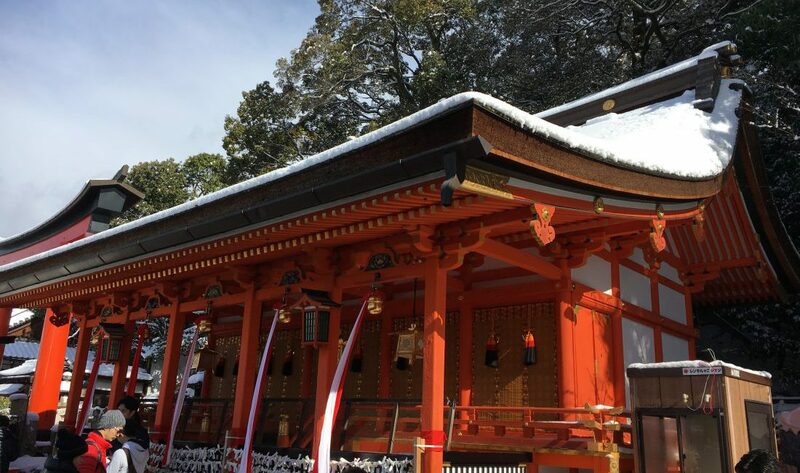 Currently it is gathering faith as a god of prosperous business, and in addition to visiting New Year 's Shrine from all over the country in New Year' s Day, the first bowel festival in February, the Inari festival on May 3, the fire fighting festival on November 8 Many worshipers are also crowded.